Hamlet - World Wide Imports - Quality seasonal consumer goods, custom packaged & distributed confectionery, biscuits, chocolates, novelty items and snacks. Hamlet is one of the leading Belgian chocolate producers with a wide range of tempting products made with the finest Belgian chocolate. From humble beginnings the Hamlet team have built a global brand that offers products for every occasion from special gifts and novelty items to everyday treats for all the family. They are truly a 'one-stop' shop for all your chocolate needs! 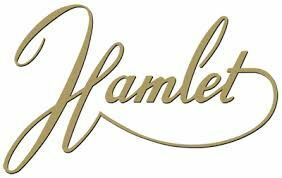 World Wide Imports(2008) Ltd represents Hamlet in both New Zealand and Australia.